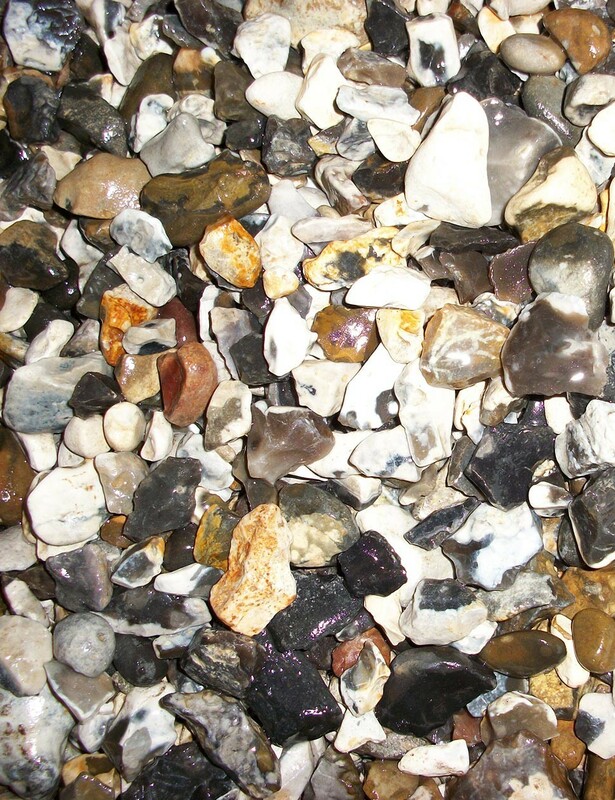 Black and white flint type gravel. Suitable for paths, driveways and borders. A stylish and eye catching gravel.